Summer is in full swing and full heat. While hanging out with the kiddos we've experimented with making our own popsicles, this was so exciting and fun, at first but now the newness has worn off. 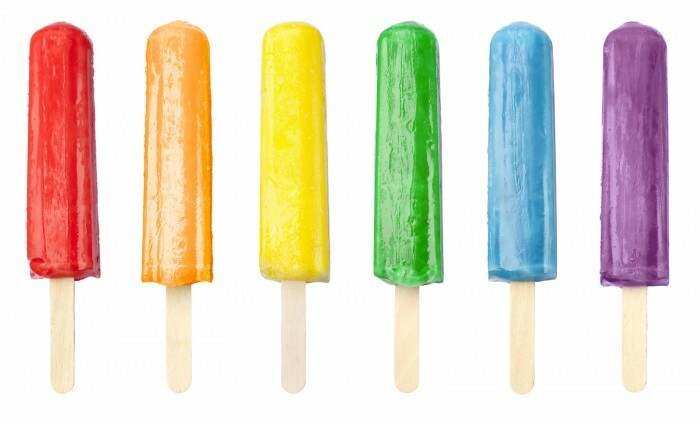 It was so cool to choose 3 different juice flavors or even make a smoothie and freezing it overnight for a much anticipated awesome and unique flavored popsicles, concocted by the youngsters. 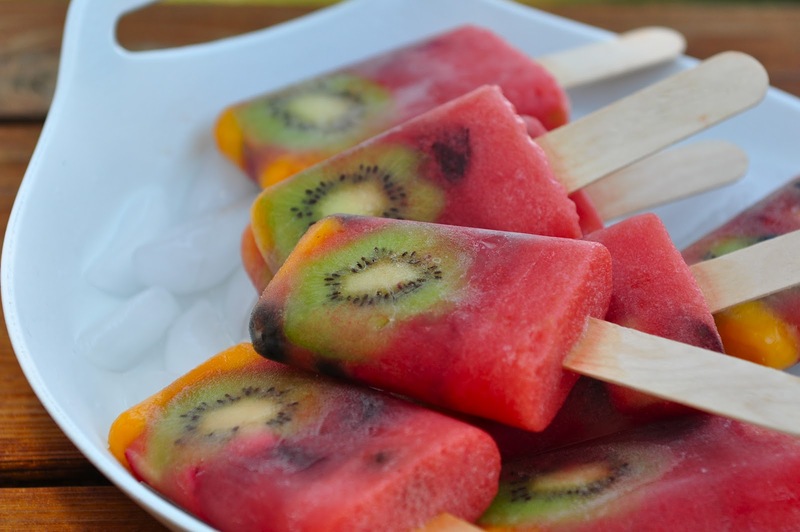 Now that they are tired of these cool fruit flavored popsicles I am looking to fudgesicles. I don't want to buy them from the store mainly because I cannot pronounce most of the ingredients and I didn't want to just buy box pudding for the same reason. I am that weird mom that will not buy anything unless I can clearly pronounce and recognize the ingredients. 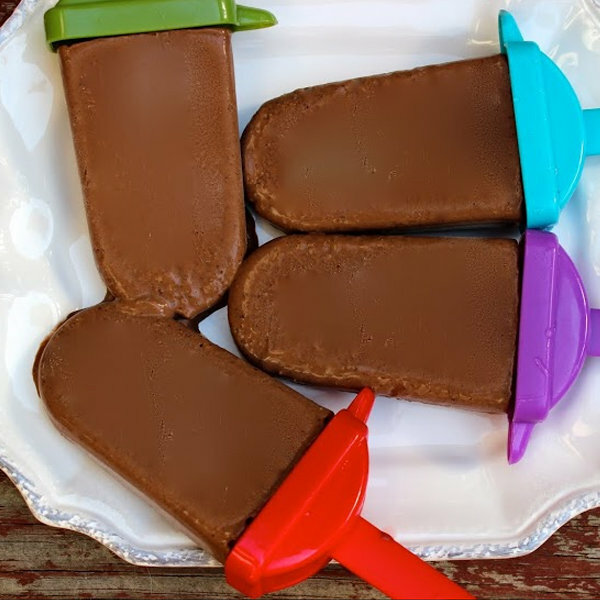 So with that being said here I am writing this blog on how to make fudgesicles from scratch. We make our popsicles before bed and let them freeze overnight so the kiddos aren't left waiting all day.... but 5-7 hours should do the trick too.